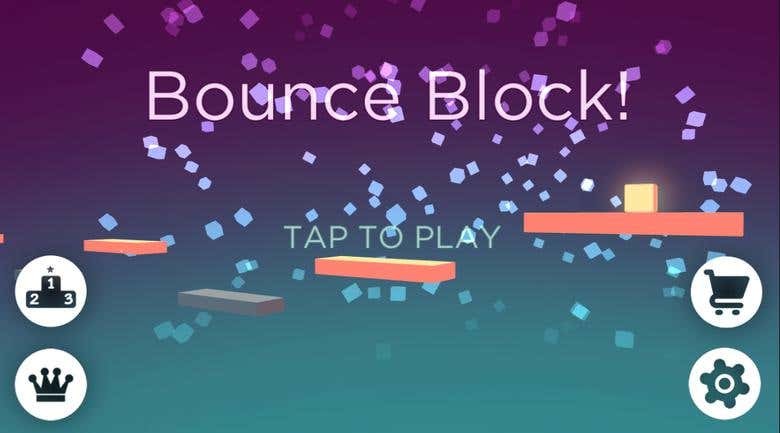 Android: https://play.google.com/store/apps/details?id=com.apexapps.blockshock3d&hl=en Ios: https://itunes.apple.com/us/app/bounce-block/id1259784330?mt=8 Bounce Block will definitely get you intrigued and addicted. 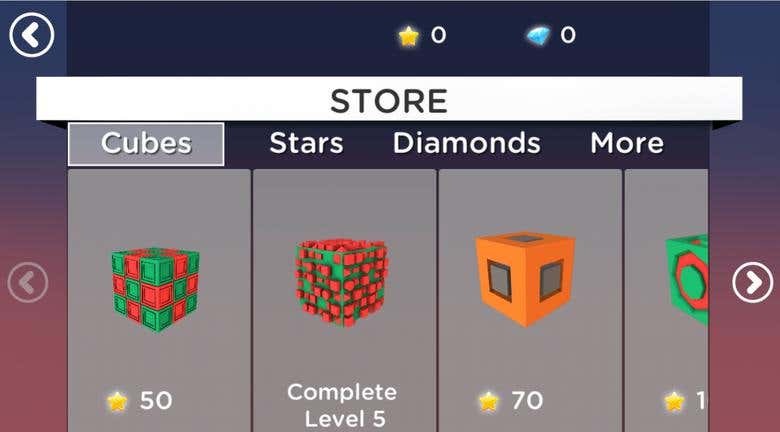 There are 10 exciting and adventurous levels with different blocks to unlock. Only the minority of gamers are skillful enough to finish the entire game, can you? Accept the challenge and add this game in your all time gaming list. You won’t regret it at all. Find the fun and have a great time playing this captivating game. Bounce with blocks, get on the top of the 10th level and come out to be a winner. Hurray! 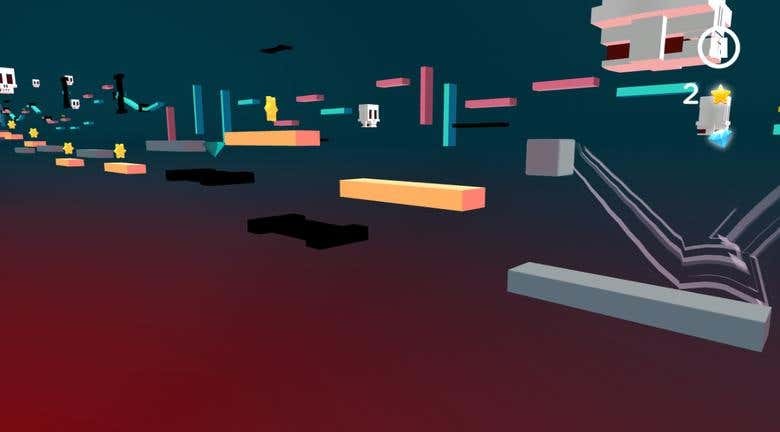 Features 3D Arcade game Captivating game levels Tap on Right Screen to jump and Long Press for longer jump Tap on Left Screen to colour Change Make sure that the colour of the block and platform is the same!